Do you offer a vegetarian hamper? The “Liquid Lunch” & “Power” options are suitable for vegetarians. The pate and cheese we use is NOT vegetarian, so any hamper containing those not suitable for vegetarian. Do you offer a vegan hamper? 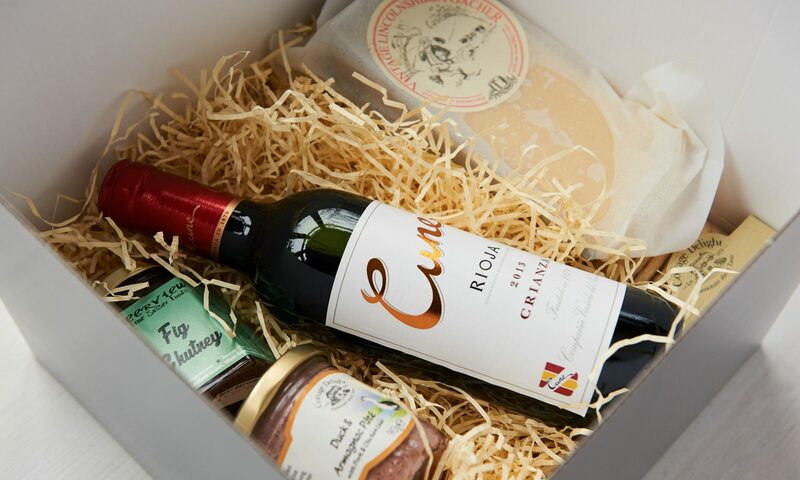 Do you offer gluten free hampers? The “Liquid Lunch” & “Power” options do not contain any products containing gluten. The other hampers include Oval Albert biscuits, which is our only product containing any gluten. Is it safe for breast feeding mums to drink alcohol? I would like to buy a hamper for my friend/sister/partner/colleague but she hasn’t had the baby yet, what should I do? Wait until she has had the baby and order then. Orders are usually sent out within 2 working days. As well as option 2 I can also send a nice Mum’s Back postcard to the lady in question, letting her know that a Mum’s Back hamper will be hers after the birth of her baby. This option is available if you want her to know you have thought of her before the birth of the baby.